Discover the easiest and most effective way to label kids clothes. Take advantage of this offer and get 5 iron-on labels for FREE. Maximum one shipment per household. UK only. I ordered these 4 months ago never received them. Did any one else get charged 49p for p&p which I did not. Pay. And candles the ordered And it says 2 to 3 weeks. So it's not free. Yes I paid 49p and didn't get sent any instructions. 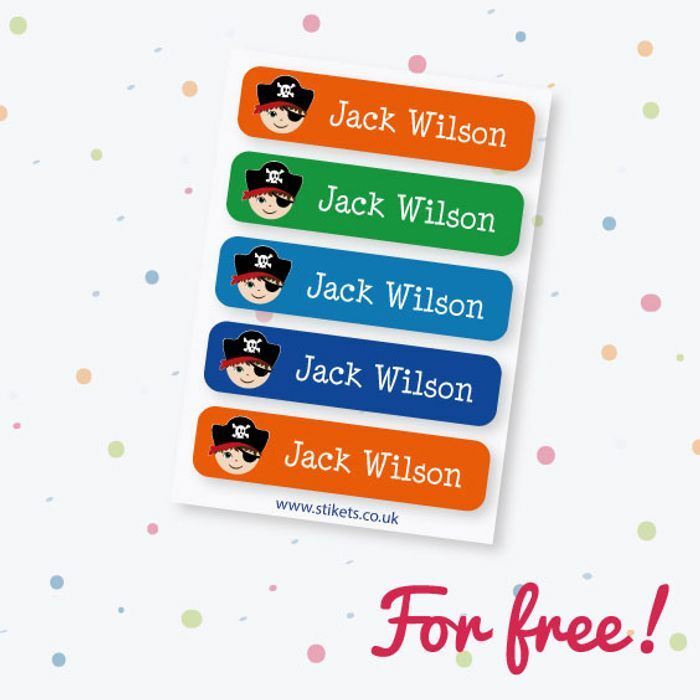 not free...49pp for 5 stickers only!